We are excited to announce that we are the proud owners of a very capable and versatile new type of helicopter. Our new Airbus H145 helicopters are a monumental addition to our already impressive fleet of aircraft, meaning Papua New Guinea can now be added to the extensive and growing list of countries in which the new-generation H145 is in service. 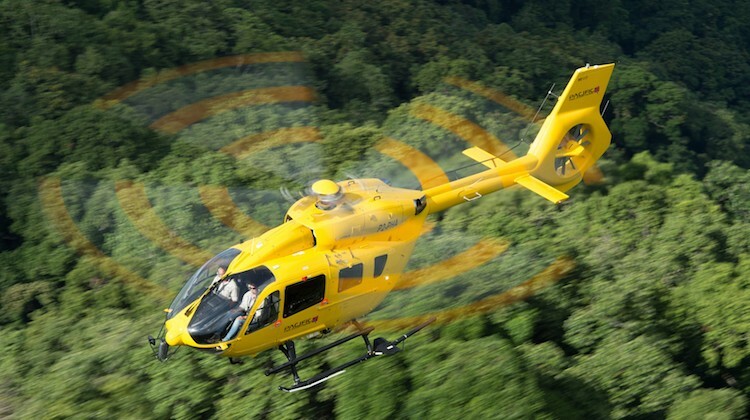 We are proud to have been heavily featured in the latest edition of Heliops Magazine. Download Here.